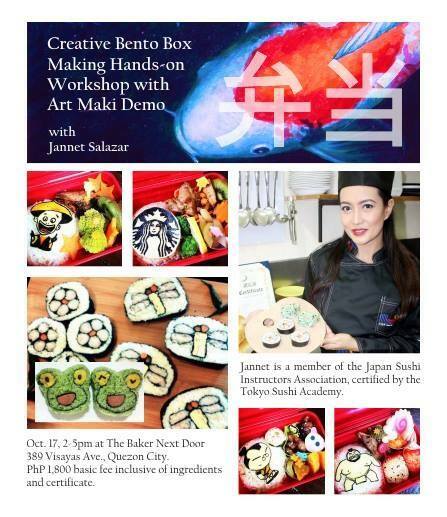 Want to learn bento and art maki? 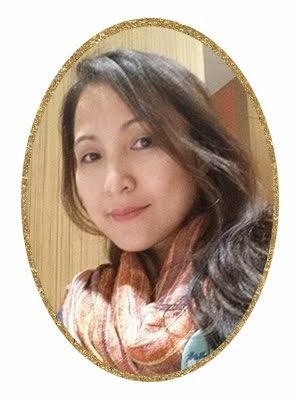 Join Jannet Long Deguzman Salazar on October 17, 2015, and create beautiful and delicious food for your family and friends. Early bird rate is 1,500 till October 12.